Hope you had a great Holiday Weekend. Gotta love September 'cause it's the unofficial signal of all things Fall related, and our thinking starts turning toward the end of the year Holidays. Lot's of fun shopping coming up these last 4 months of the year. Let's take a look at some great links from last week. 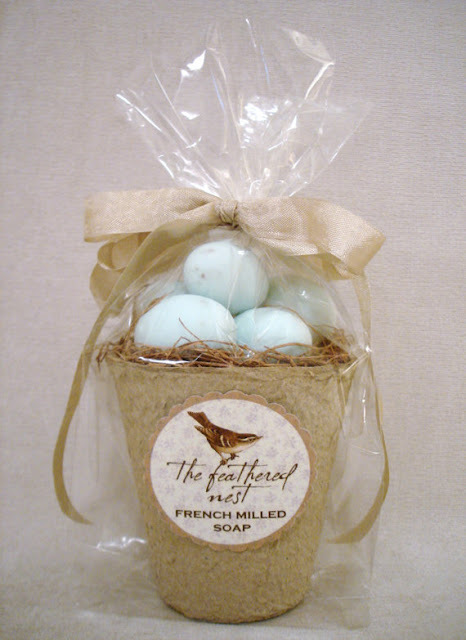 from General Store Soap Co.
thanks gals for joining in! 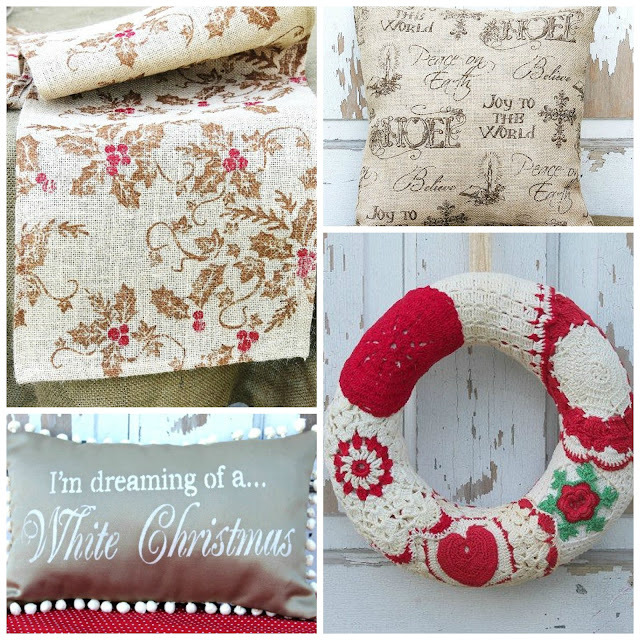 Judy from 20 North Ora is the Featured Sponsor today and she has some really great items coming up for Christmas. Be sure and take a peek at her shop and then check back in the weeks to come to see the new handmade creations she'll be listing. 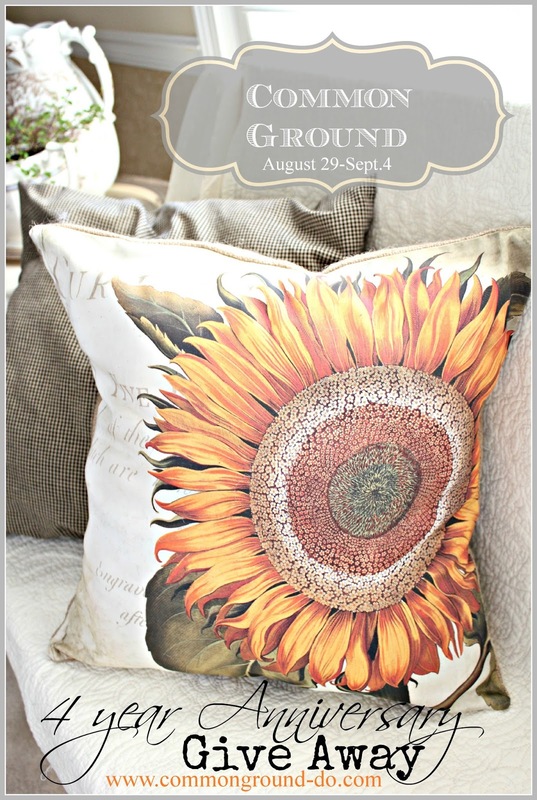 I'm giving away two wonderful pillow covers to two of my followers. 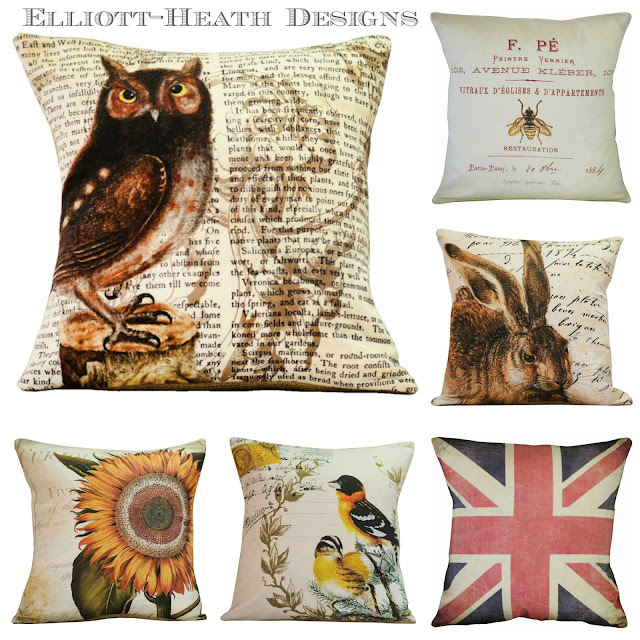 Here are just a few of the beautiful pillow designs in the Elliott-Heath Shop. You can link up to three of your shop items, with a direct link, if possible. If you have a blog post about your shop or items that's great too, but please only link up items that are FOR SALE. You don't have to have a blog to join in, but if you do it would be nice to have you grab the image below for somewhere on your sidebar. (not mandatory) but appreciated. 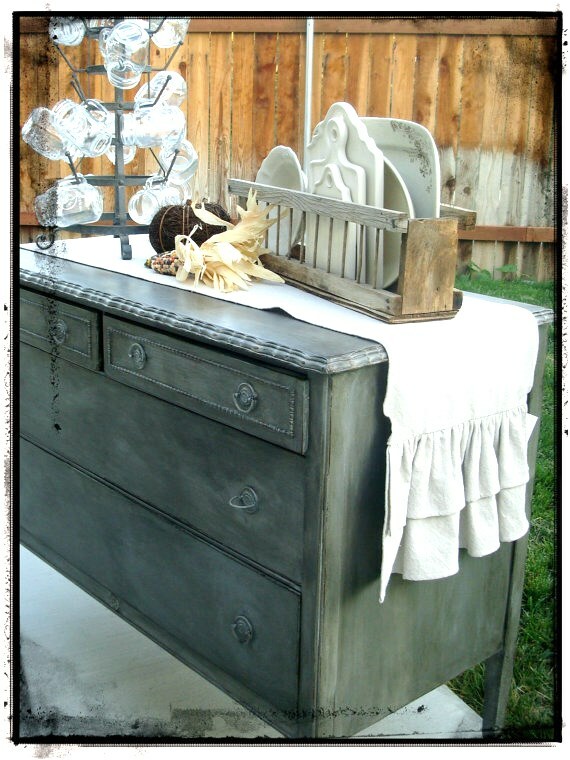 This linky will be open all week, so check back to see new listings being added daily. 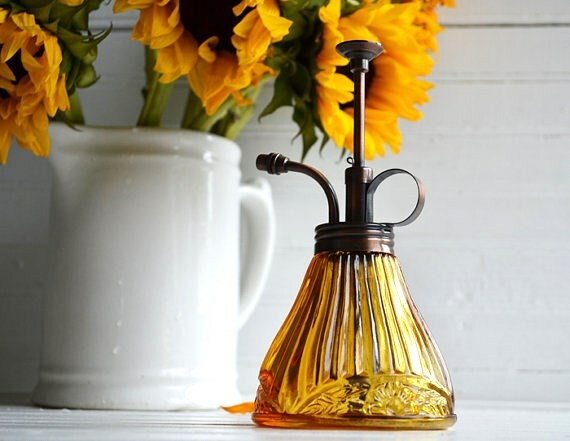 The amber atomizer is gorgeous!! Wow. Love that scale too! Thank you for hosting. 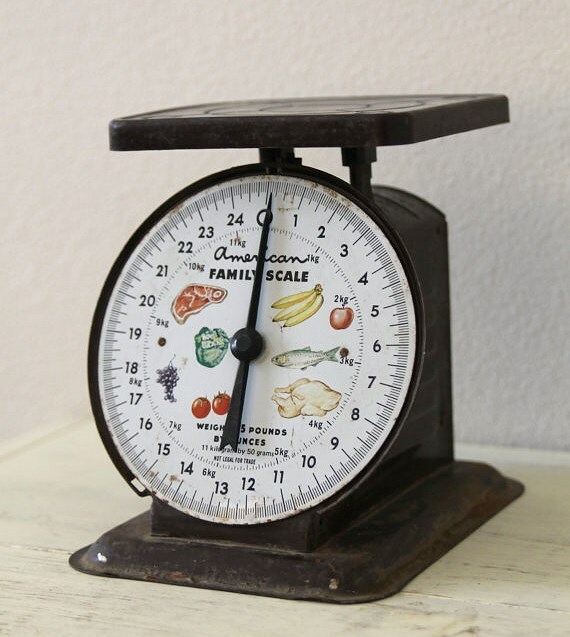 Thanks for featuring my vintage scale! Love coming over here every week and finding such a great items. Great party, Debra! Love your new photo too pretty lady! I am off to check off these great links! Thanks so much for hosting, Debra! Have a wonderful Labor Day! As always a great market Debra! Thank you so much for featuring my atomizer and for hosting the market! Have a fantastic week. Happy Labor Day. Thanks for hosting the great shopping again this week. Every thing is so cute. It's been a while since I stopped by---had to start a full time job besides my Etsy shop and blogging. Thank you for hosting the party; I appreciate the opportunity to share and to shop the other participant's stores. Will blog about the link party soon! Love those lace boot toppers! So glad I stopped by. Thank you Debra for hosting another fabulous linky party. Happy to be able to participate this week. Congratulations on your 4th blogging anniversary! You are an icon among bloggers!!!!! You blog is a must read for me! LOVE those pillows... I'm running over to enter the giveaway! Thanks for hosting and happy blog anniversary!